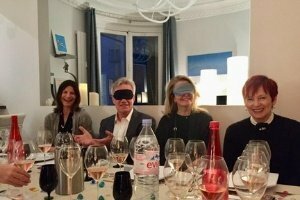 Geraldine, wine expert and owner of Wine Domini, invited myself and a small group into her lovely Parisian apartment for a wine tasting…classic verses natural french wine. The evening was a lot of fun. 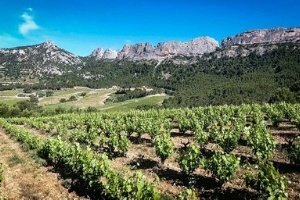 We learned the difference between the classic process of wine making versus the organic and natural process. We got to taste the difference and understand how to pair each with food. 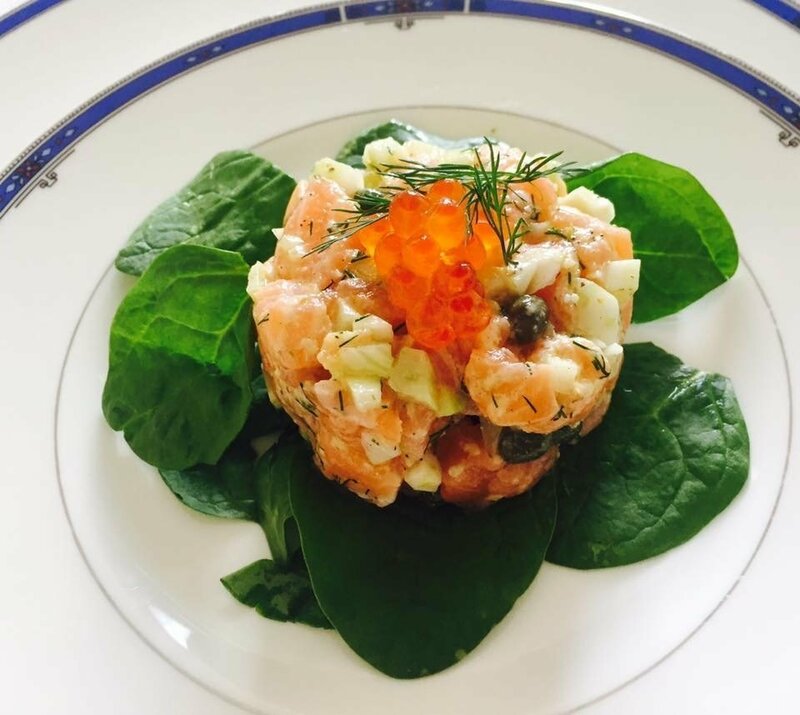 Geraldine served a beautiful dinner to accompany the wine tasting experience. She is extremely knowledgable and fully bilingual. I highly recommend Geraldine for a tasting or a day trip to a neighboring wine region. She’s a delight. 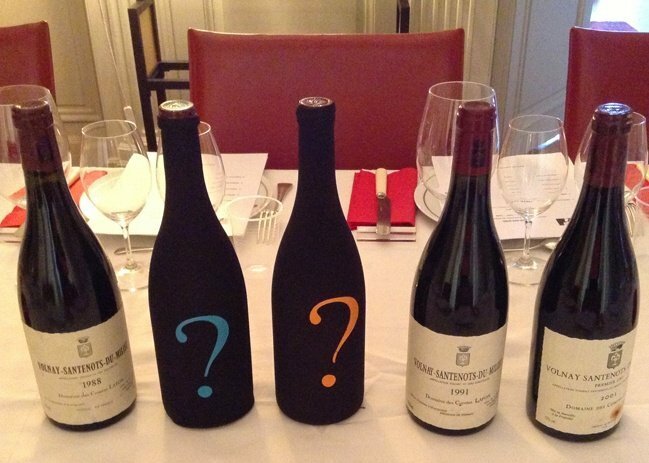 Enhance the knowledge of those who are already passionate about wine. …. 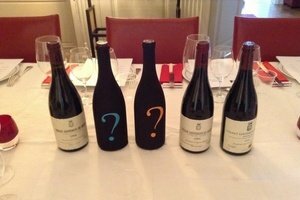 and, of course, the most important: share quality wine tasting experiences in an enjoyable, educational, yet social setting! 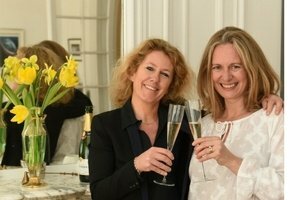 In a typical French apartment, Geraldine, WSET and Certified Wine Specialist, welcomes you in a warm and friendly atmosphere for a delicious home cooking lunch or dinner served with French wines from the major wine regions in France (Loire, Burgundy, Bordeaux, Rhône, Alsace, Champagne). 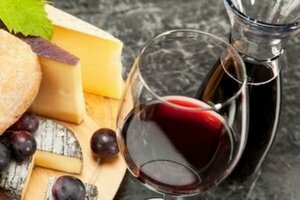 Instead of going to yet another restaurant, the Wine tasting dinner is a great opportunity not only to taste top notch French food&wines but also to get an education about them! 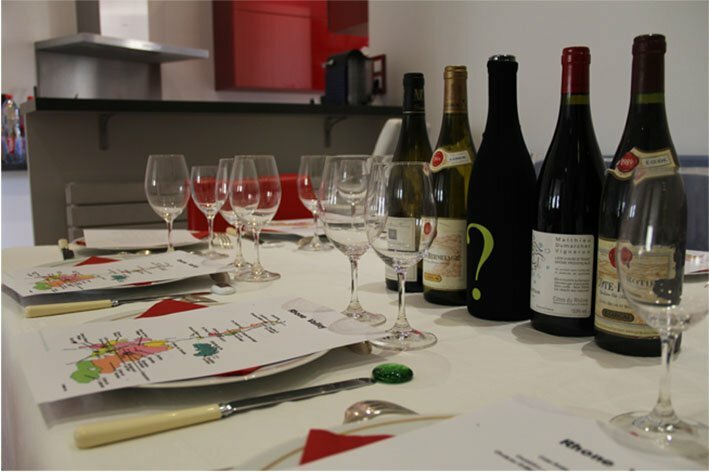 Geraldine, WSET and Certified Wine Specialist, organizes Wine Tasting classes in the confort of her Parisian apartment in the heart of the 16th. Métro: Ranelagh. 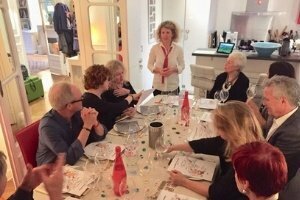 Geraldine host her wine tasting classes in a beautiful parisian apartment in the 16th arrondissement.